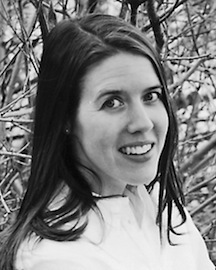 Rebecca T. Tingle is the author of The Edge on the Sword and Far Traveler. She earned her bachelor’s degree in English from the University of Utah and her master’s in English with a medieval specialization from Brigham Young University. As a Rhodes Scholar she studied Old English literature at Oxford University. She is also a classically trained ballerina and briefly danced with Ballet West. She and her husband, Bryce, are the parents of two daughters. She is a member of The Church of Jesus Christ of Latter-day Saints. This page was last edited on 5 June 2016, at 22:48.